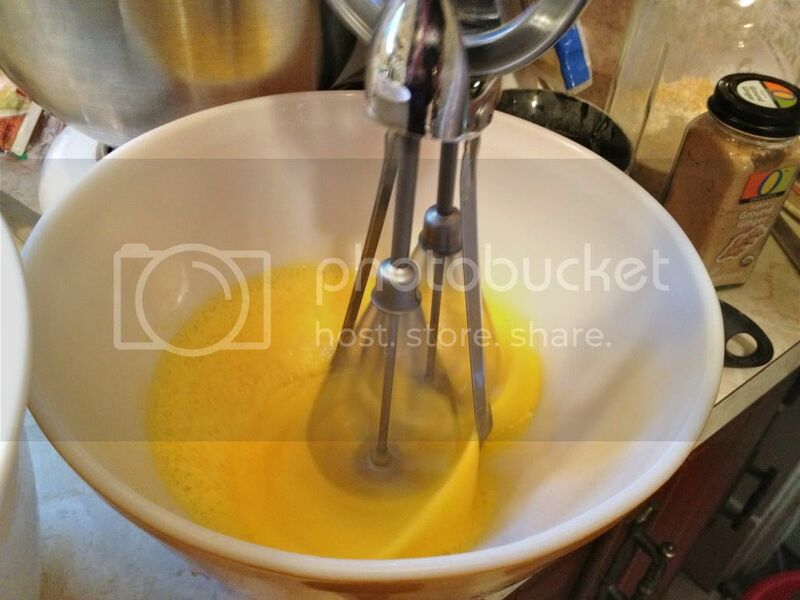 I love new fangled kitchen gadgets, but wouldn’t trade my old fashioned, heavy duty egg beater. Why? A zillion reasons. For one, my grandmother used one and every time I use mine, I’m reminded of cooking with her. Then, I like using hand power knowing that if the grid goes down, I can still make whipped cream. Finally, I enjoy putting my energy into my food, feeling a connection with the eggs as they get frothy and the raw cream as it whips up. It’s just plain satisfying to feel the power of the beaters create a tasty treat. Whoa! Look at these rich, orange Amish free-range eggs. So, are you one who beats their eggs with a fork? Gets out the French whisk? Or plugs in the electric blender stick? Forget about it! Get a new “old egg beater,” beat up those eggs, rinse it off in a jiffy, put it in the dish drainer and have it ready to fight another day. 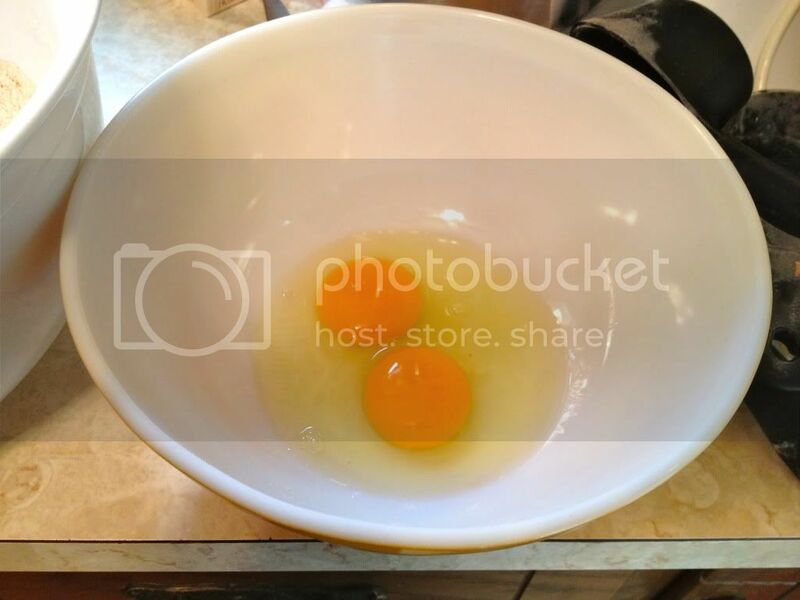 The beater’s handle sends a message to the eggs below. Soon, you’ll understand why, in addition to my own fondness for them, I began to take old fashioned egg beaters more seriously. 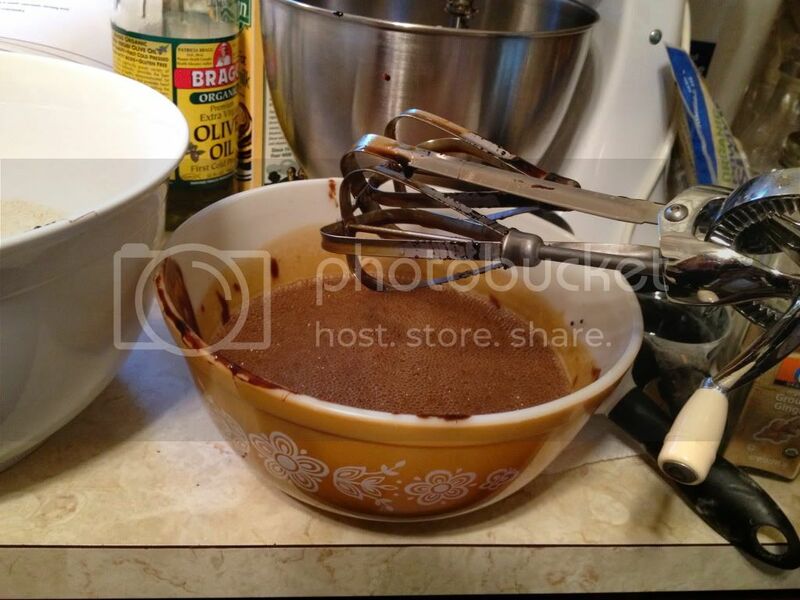 Last year, visiting my Amish friends, one of the girls used one to whip up an angel food cake. “Are you kidding me? An ANGEL FOOD CAKE!?! ?,” you say. No, I’m not kidding you. I sat there and watched her do it. A chocolate angel food cake that was absolutely divine, whipped up with an egg beater, then baked in a wood stove oven. Talk about being self sufficient. Every time I visit, I learn something new. 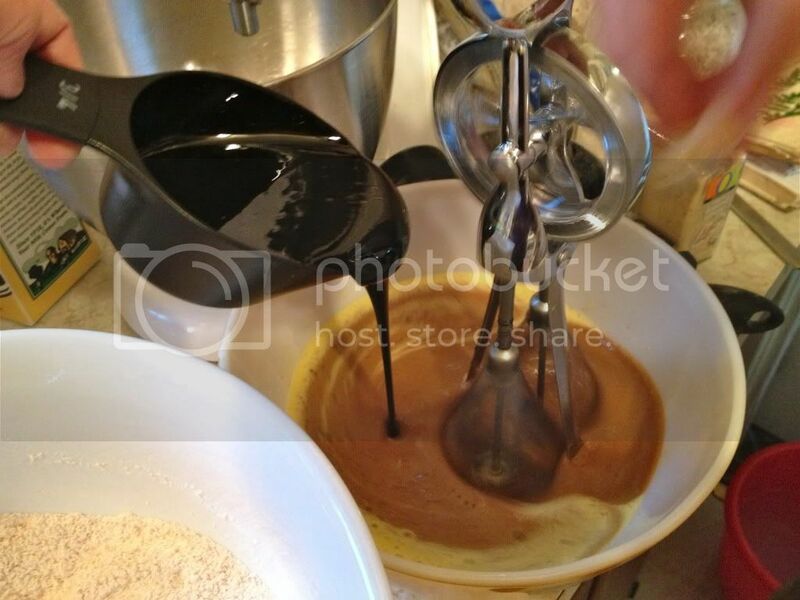 An egg beater was used to make my Blackstrap Gingerbread. Traveling to the stores we’re used to, it’s hard to find new “old egg beaters.” I bought mine at an Amish dry goods store in Pennsylvania. But, you don’t have to travel that far. With the Internet, Amish hand crafted supplies are available on line. For instance, here’s a good egg beater model. Nice and heavy and, “WHAT!?! ?” How much? $69.95 Am I crazy !?!? No, I am not, for this Country Egg Beater is a prototype of ones made in the mid 1900′s, has stainless steel blades with die cast gears and greatly outlasts competitors. You’d have to try it to see how heavy it is. This is crafted like things used to be and is American made. Fast, efficient and full of egg beater love. So, if you value the journey of cooking, as well as consuming the destination cuisine, consider investing in an Amish egg beater, if you don’t already have an old model of your own. It’ll make all the difference and you’ll live to thank me as you crank this luxury item around the kitchen. Look to the past for the tools of the future, I say. At SunbonnetSmart, we’re living the Old Ways in a New Way.